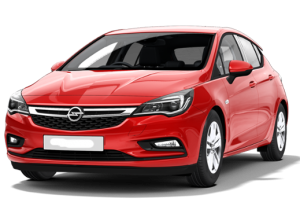 Comfortable, stylish and safe car – all this is Opel Astra. The main features of this car are reliability and economy. The car is equipped with a manual transmission and a gasoline engine. This model is optimal for long driving in the city and on the routes. With it, you can fully appreciate all the great features of German cars when renting cars and renting in the Czech Republic and Europe.